ö We run a 5 week course for puppies from 6weeks of age. ö Run in YVH waiting room and utilizing outside paddock in daylight hours. We cover basic training, feeding, health care, house training and behaviour issues while the puppies play and socialise with children and other animals. ö Run in YVH dog proof paddock. ö Owners can let dogs/puppies play and socialize in safe environment. ö $20 for 10week ticket. ö Monday nights 6.30pm in winter 7pm in summer. ö Currently social group walk out from YVH or Woolworths carpark. 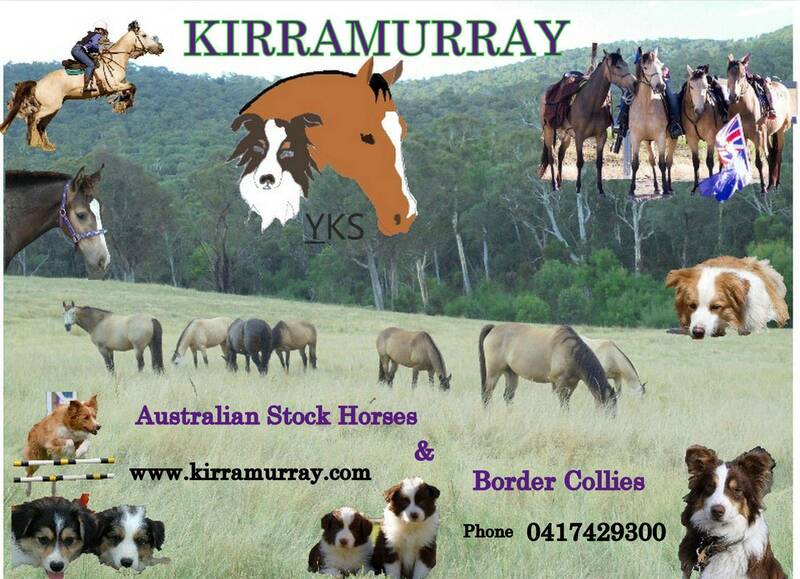 Working Dog classes are held at Charlie Cover's Property please contact Charlie on 6226 2563 for bookings.